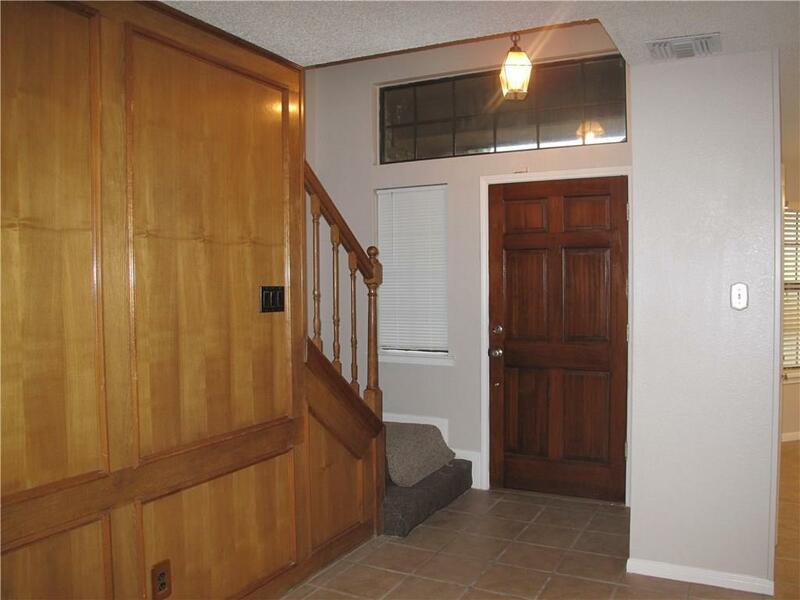 Beautiful 2 story home in an established quiet neighborhood! 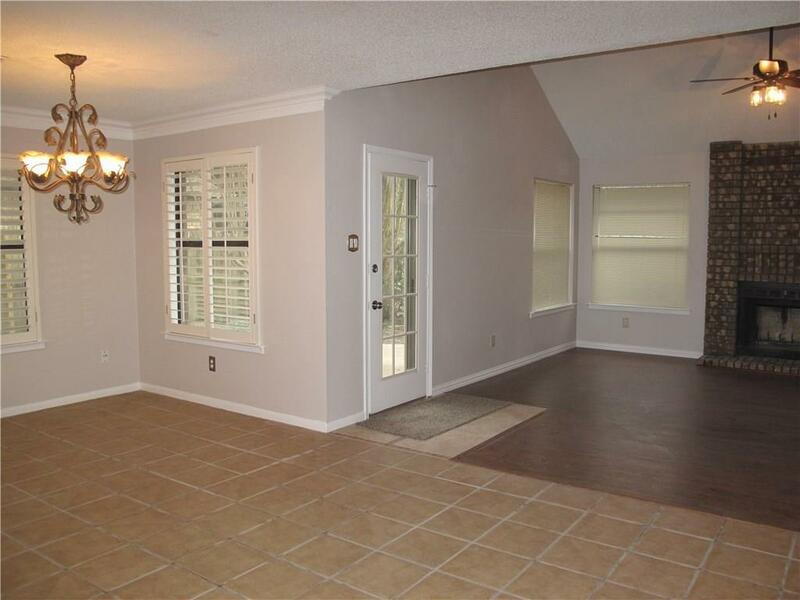 Completely remodeled home, 1848 sq ft, 3 bedrooms with 2.5 bath and 2 living rooms. Upgrades include granite counter tops, ss appliances, laminated wood floors, new light fixtures, new carpets in all bedrooms. Huge kitchen with new cabinets opens into the breakfast nook. 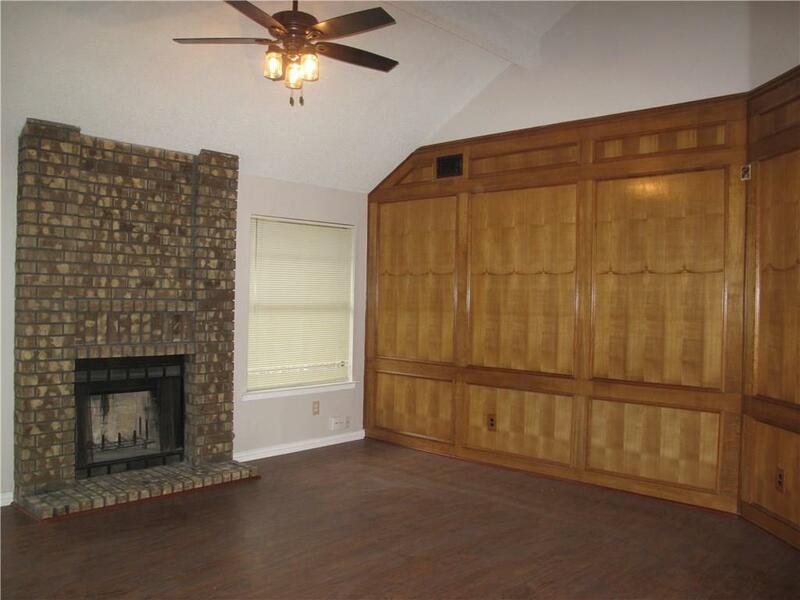 Formal dining room opens to the living room. Master bedroom and half bath is on the first floor. 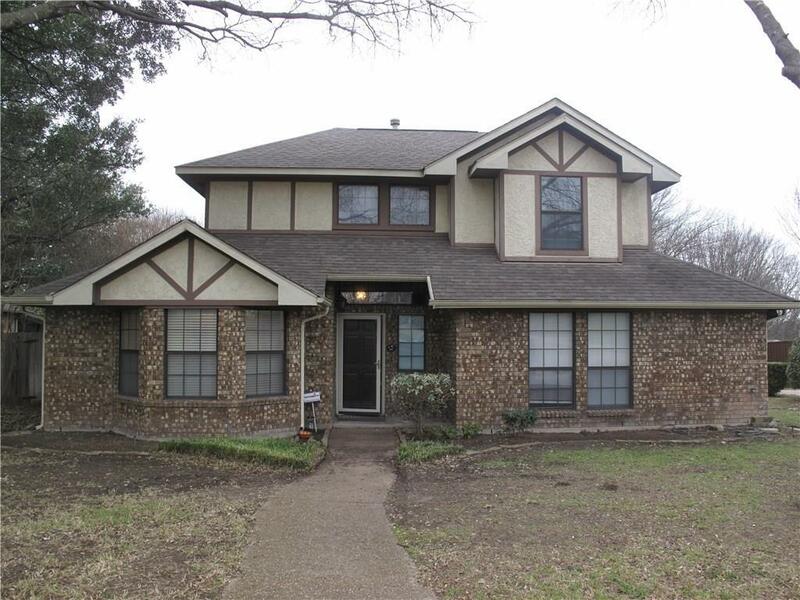 Second floor features 2nd bedroom & 3rd bedroom with full bath and 2nd living room. House is move in ready and waiting for the new home owner!! Offered by Kim Lu of City Real Estate.